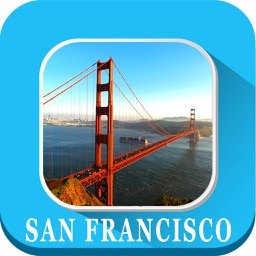 Go LA by Conduent Inc.
New to LA, a native or just visiting? Go LA is your guide to public and private transportation. New to LA, a native or just visiting? Go LA is your guide to public and private transportation. 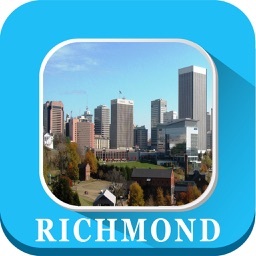 Get the best routes, the fastest routes or cheapest routes. 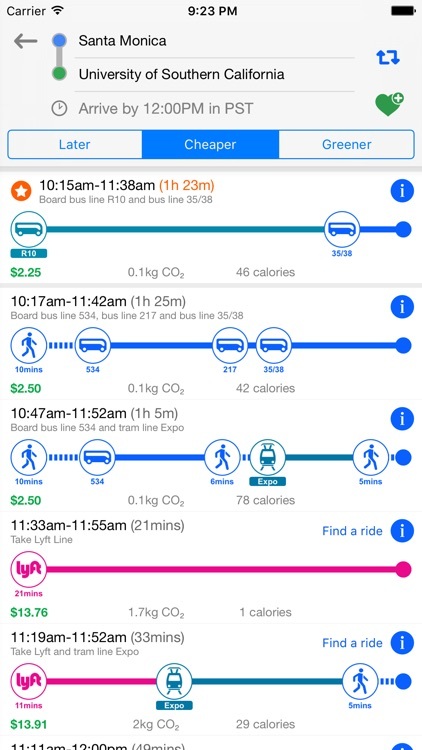 Go LA takes away the mystery of public transportation and helps you get where you need to go. Sort by what matters. 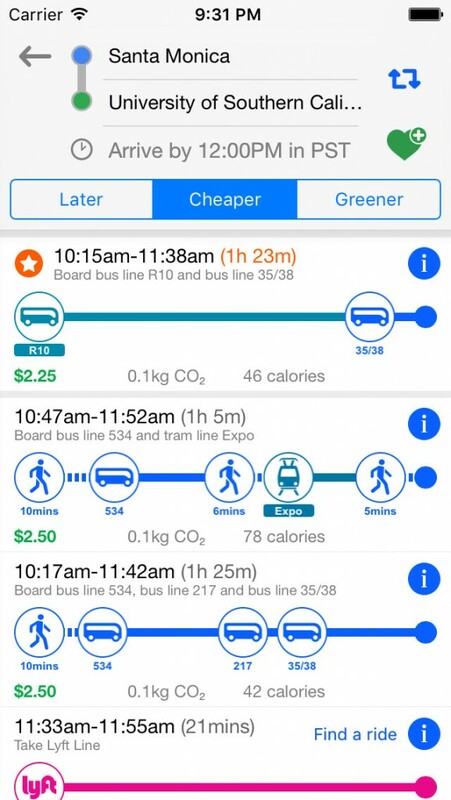 Easily switch between which routes are cheaper, greener or shorter. Route options. Enter your destination to get tons of route options to see which way you should travel. Transportation type. 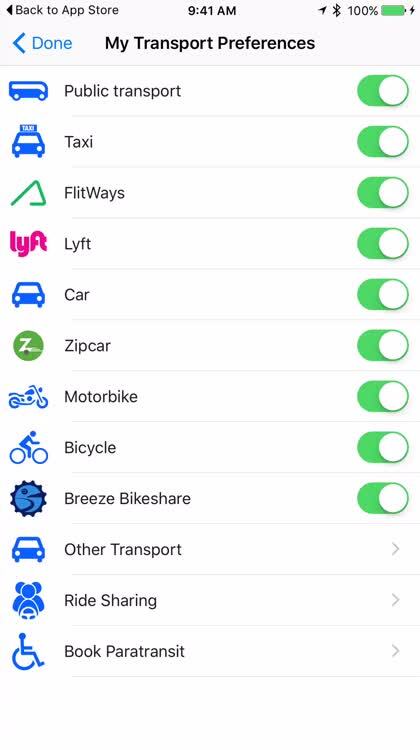 Select the types of transportation you might be using, and deselect the ones you don't care about. 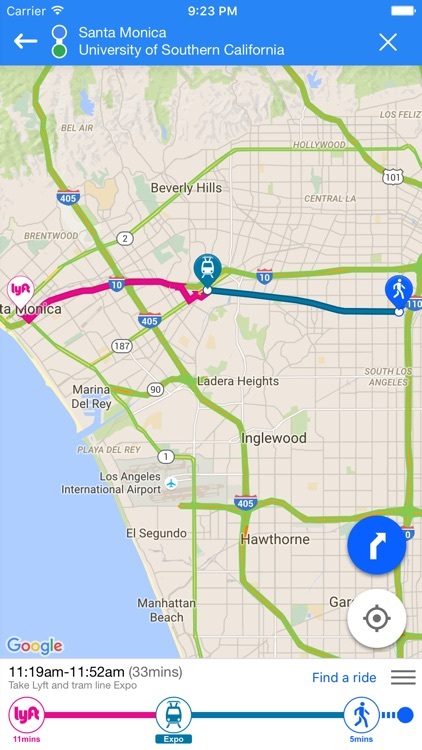 Welcome to Go-LA, the first travel hub and mobility app for Los Angeles. At Go-LA our goal is to create a seamless travel experience within Los Angeles, by addressing all your travel needs in a single app. Say goodbye to complicate travel planning, now it’s your time to have a streamlined travel experience in your favorite city. 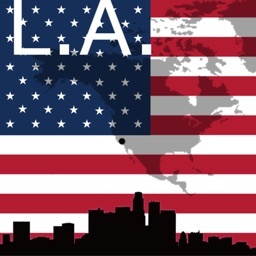 With Go-LA all the transport options in Los Angeles are available for you to manage your next trip. 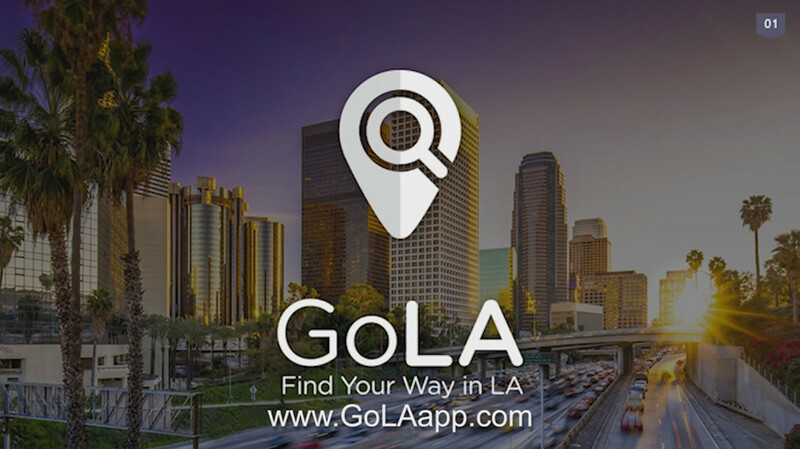 Go-LA app, allows you to plan your trip using all available public and private types of mobility in LA, and by doing so you can travel faster, more comfortable and with the knowledge you took the right decision. 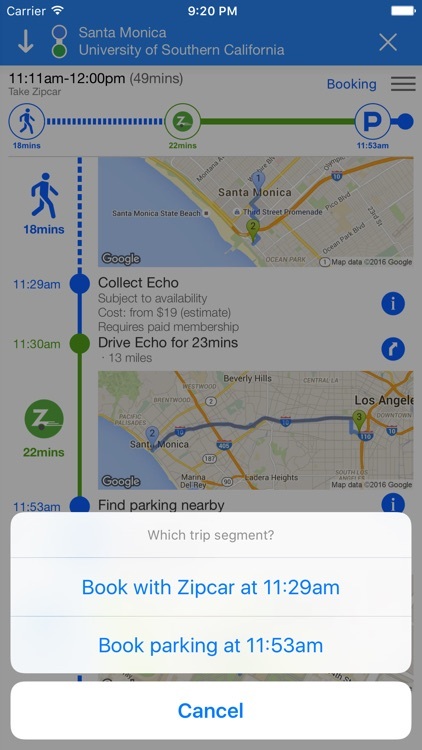 With Go-LA you can check your public transit options in Los Angeles in real time and decide what is your best option. So jump on the revolution, Go-LA is just starting as the best way to find your transport solution in Los Angeles, and very soon we will have amazing news for everyone living in LA and California. At Go-LA we are closely working with private providers to soon allow you to book and pay for your trip with a single button click in any corner of Los Angeles. 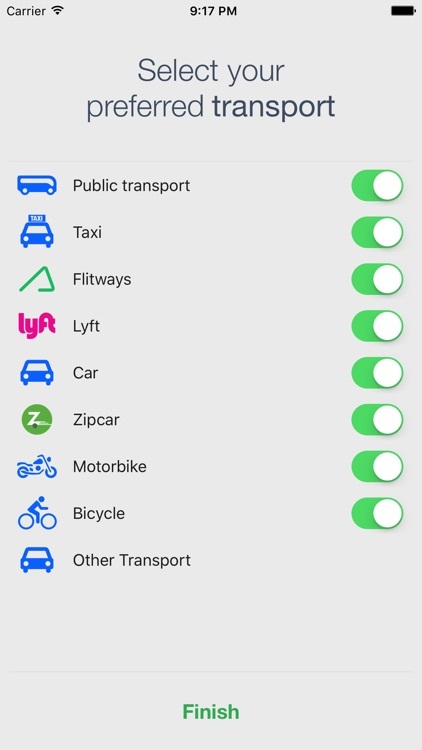 In the future anyone traveling or visiting Los Angeles will be able to share a ride or carpool with people that are going in the same direction. How cool is that? 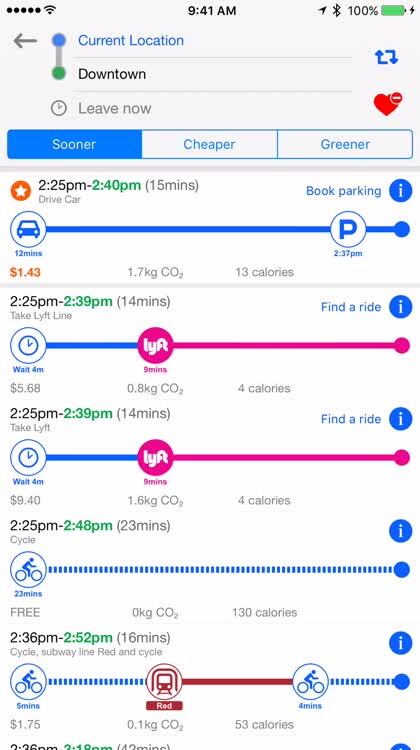 So get ready to change the way you travel... and if you have your own car, we haven’t forgotten about you... in a few months, we will provide LA drivers with real time feeds on traffic and we will even help you find and pay for parking. All in one app. 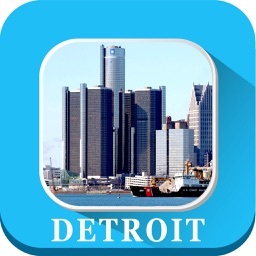 It’s your city. 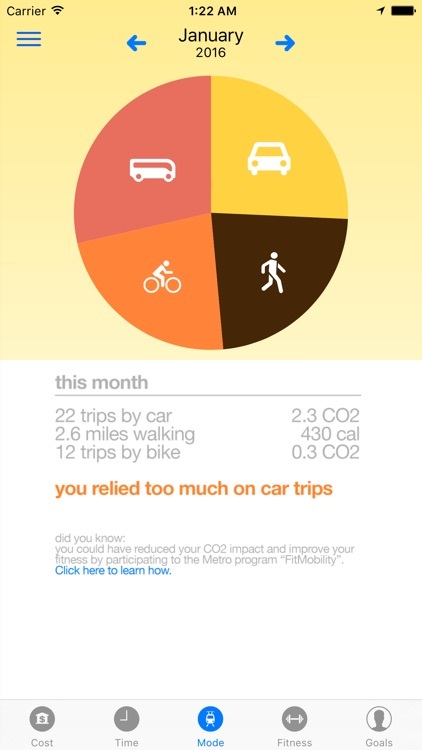 It’s your traffic. it’s your need for travel, your mobility needs. GO-LA. 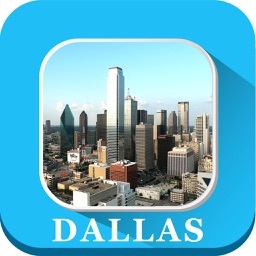 Download now for your iPhone. Sick of missing awesome apps? No problem. 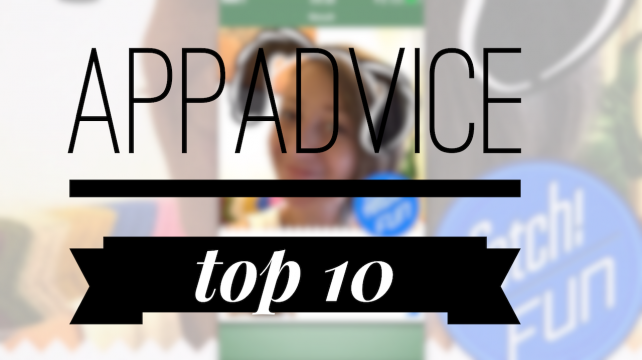 Introducing the AppAdvice Top 10, all the apps you care about once a week. 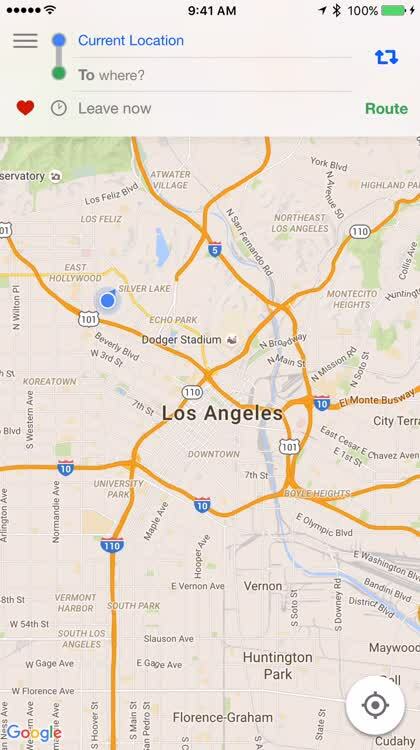 Traveling around the City of Angels has never been easier thanks to this new app.